Do you get up and shoot sunrise when you travel? I do, and it's usually amazing. I would say that sunrise is my favorite time to shoot, especially when I travel. Most of the tourists are still asleep, so normally crowded spots are empty, like this one. 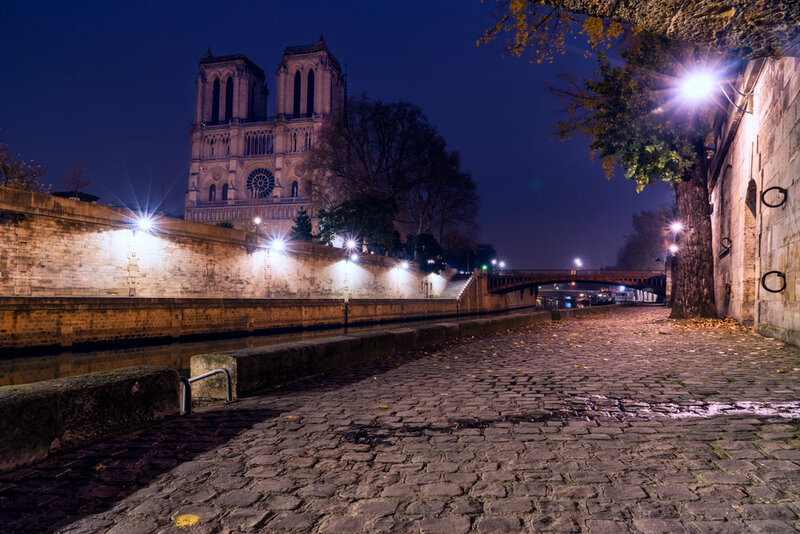 This is the path along the River Seine in Paris, in front of Notre Dame. At 6am it looks like this - empty. I'm willing to sacrifice sleep to get things like this to myself!